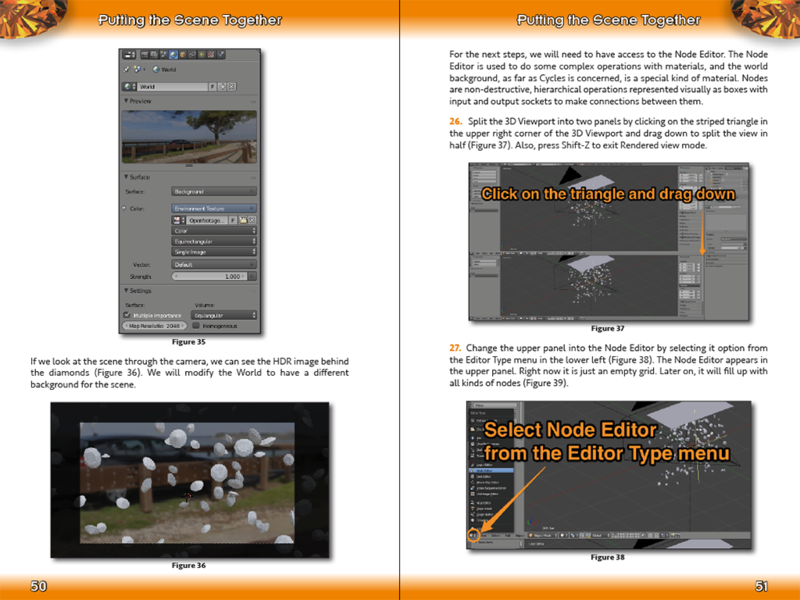 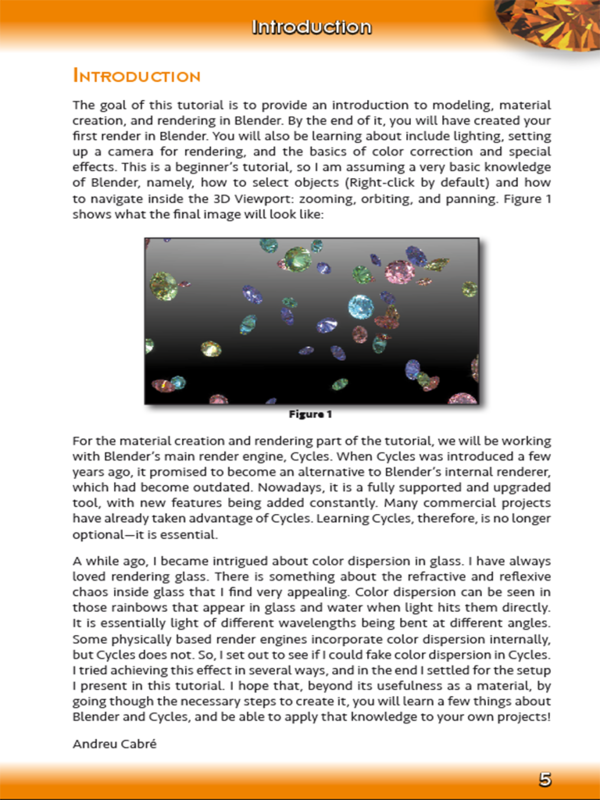 Over the past few months I have been working on a new Blender book, and finally it's out! 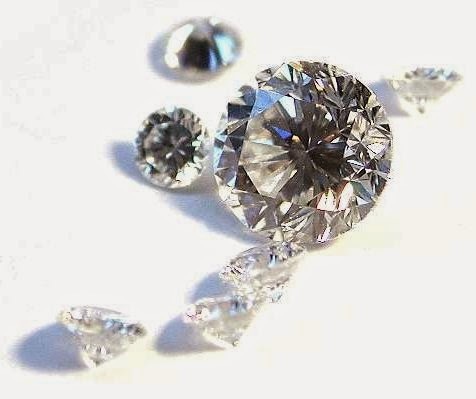 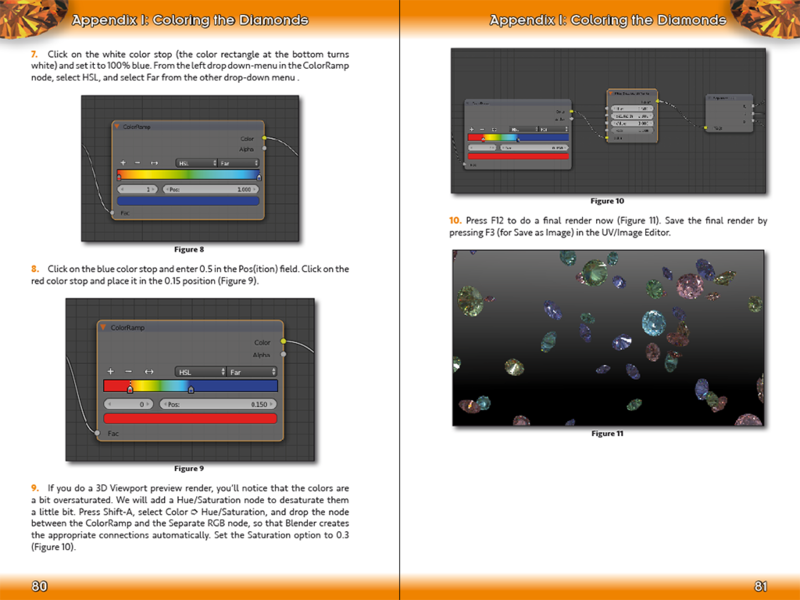 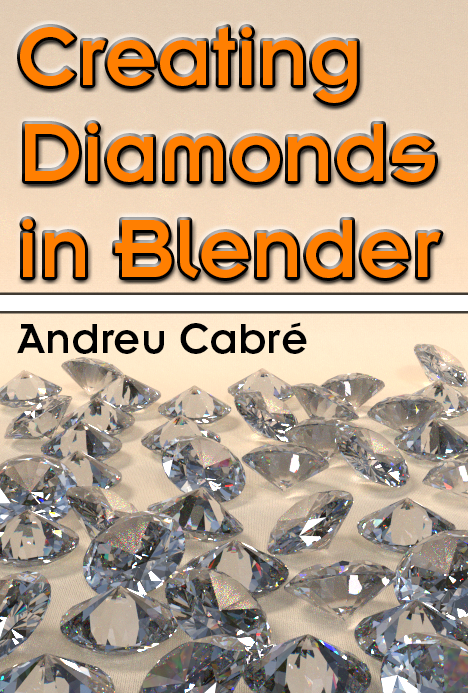 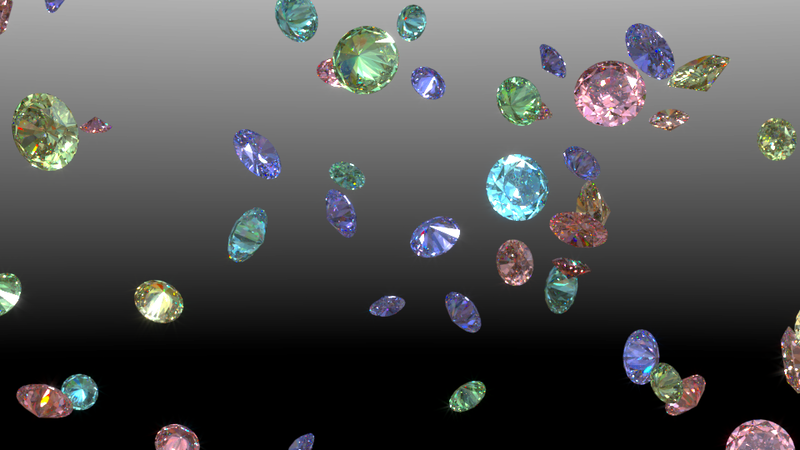 So, I am officially announcing the release of my first book on Blender, Creating Diamonds in Blender! 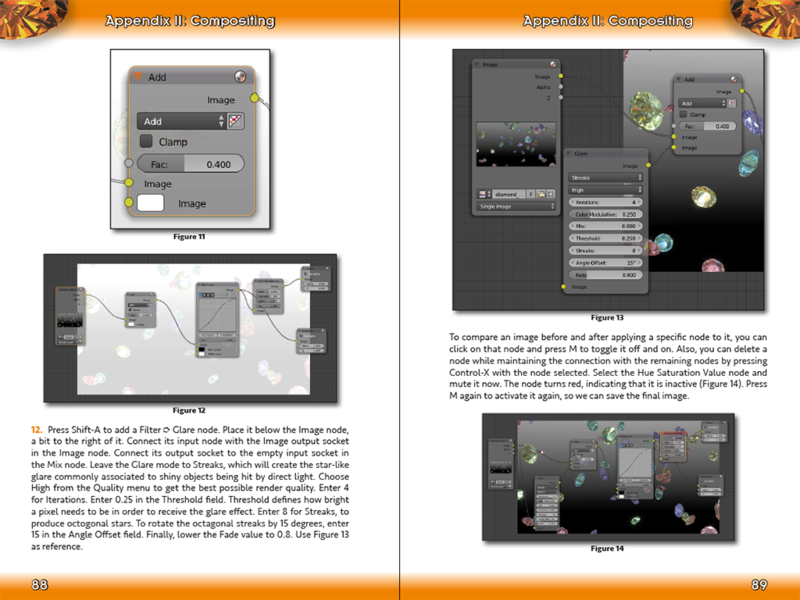 The book is available in the Apple iBooks store and in Amazon in electronic format—a true e-book, not a PDF. 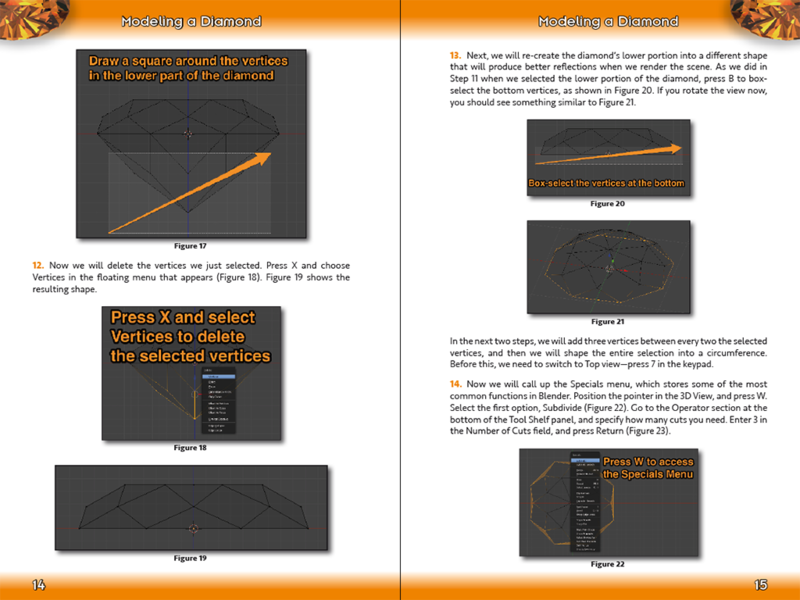 Shortly, the book will be available for print on demand.